I hope you all had a wonderful Christmas! I can’t believe the holidays are over; it’s my favorite time of year. But as we head into the New Year, it’s time to look back and reflect on 2017. 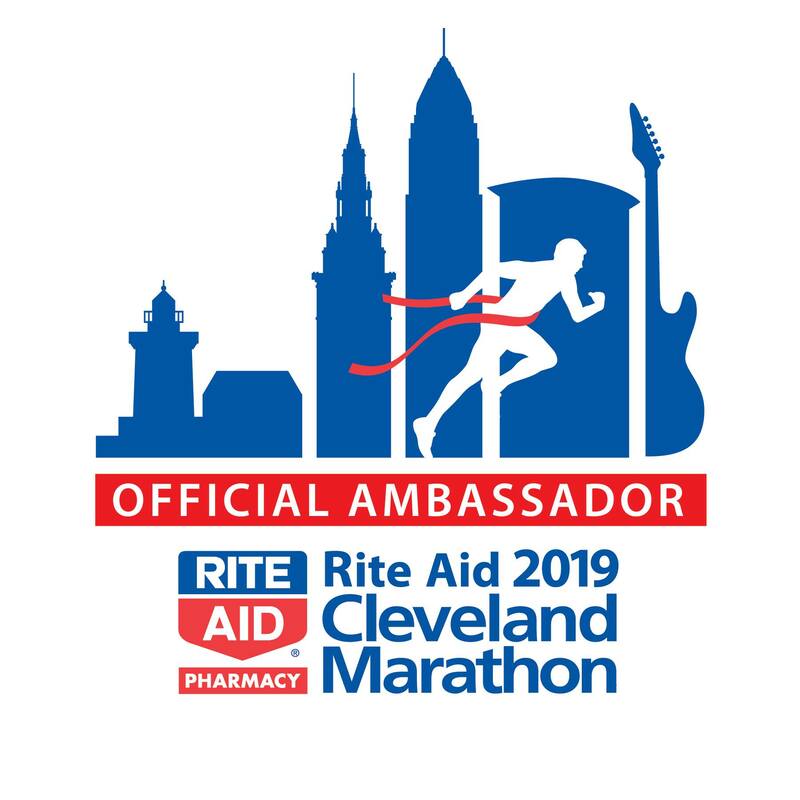 I started the year out finding that I had been selected as a Skirt Sports Ambassador and even ran a race (The Chili 5K in Cleveland) with some of my fellow local ambassadors! I also found out that I was selected as a Sparkly Soul Ambassador! I love their headbands – they are the only ones that don’t fall off my slippery head/hair. I trained for and ran the Rite Aid Cleveland Marathon 10K/Half Marathon Series in May. I ran it with Mary and FW and B cheered me on! I was close to a PR, too – finishing at . 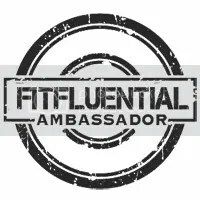 I JUST found out that I’m now also a 2018 Nuun Ambassador! I can’t wait to stock up on some of my favorites to keep me hydrated as I continue to run this winter. And speaking of winter, I’ve already broken out the Yaktrax and run in the snow. This is a big deal for me – I hate winter and winter running as well, so I’m pretty proud that I was able to get out there a few times when we had some snow. I stayed inside most of last winter, so hopefully I’ll be able to keep up going outside sometimes this winter as well. B and I moved. While this isn’t necessarily a running highlight, I now have many new running paths! I miss downtown living and running in downtown CLE, but there are so many beautiful places for me to explore. How would you grade your 2017 year of running? Any tips for getting through winter running? I love all of your photos! Congrats on a great year of running and the Nuun ambassadorship. I received a pair of Yaktrax from my sister for Christmas so I’m sure I’ll be using them very soon! Sounds like you had a great 2017. Hope 2018 is more awesomeness for you.